Friday the 13th just got a hell of a lot cooler. Shudder is bringing back TNT's MonsterVision host and Horror Icon Joe Bob Briggs for a 24hr. movie marathon. Briggs led a horror cult for a decade and a half that included guests like Wes Craven and John Waters. 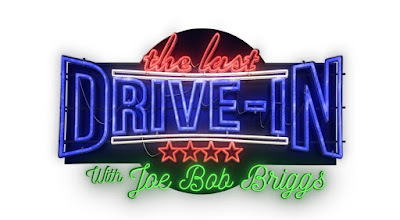 Now, with The Last Drive-In with Joe Bob Briggs, the host is coming back for one last hurrah - or 13 last hurrahs, since that’s how many movies will be playing on Shudder. The Last Drive-In's line-up, so far, consists of Tourist Trap, Sleepaway Camp, and Basket Case.